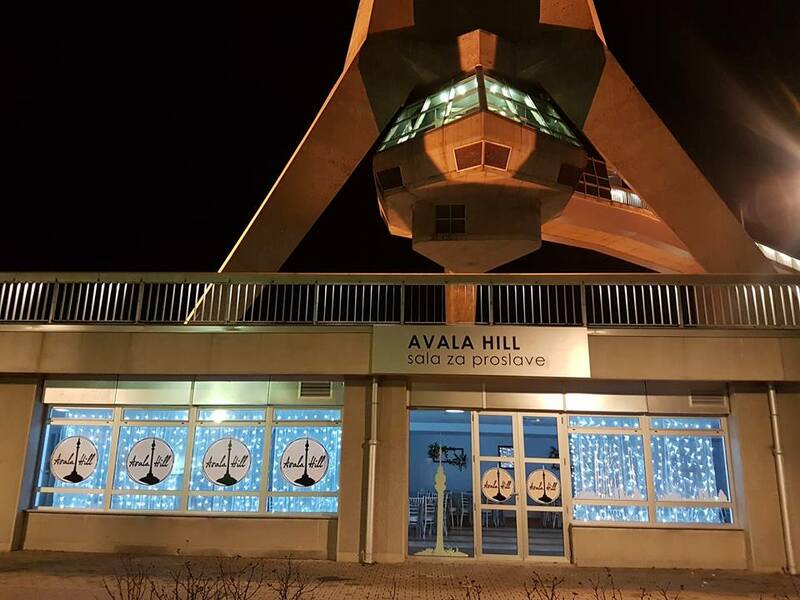 The Avala Hill celebration hall extends on over 200 m2. You can organize an intimate, worth remembering, fairy tale wedding in an untouched nature environment, on the roof of Belgrade! Get married in the beautiful ambient of a nearby church, say YES on the top of the Avala Tower! Let the atmosphere from your wedding, child’s birthday, baptism, company celebration be remembered for years!